A host of exciting new updates to Vimeo mean marketers and video production agencies will now be able drive viewer engagement further than ever before. This means an extra layer of viewer engagement can exist within embedded brand videos, which are optimised for playback on iOS and Android too. Vimeo has also changed the way ‘end screens’ work, with its new screen function allowing customised thumbnails, clickable background images and call to action buttons. And to top it off, Vimeo users will be able to trace engagement through all of the above. This includes impressions and clicks throughs. 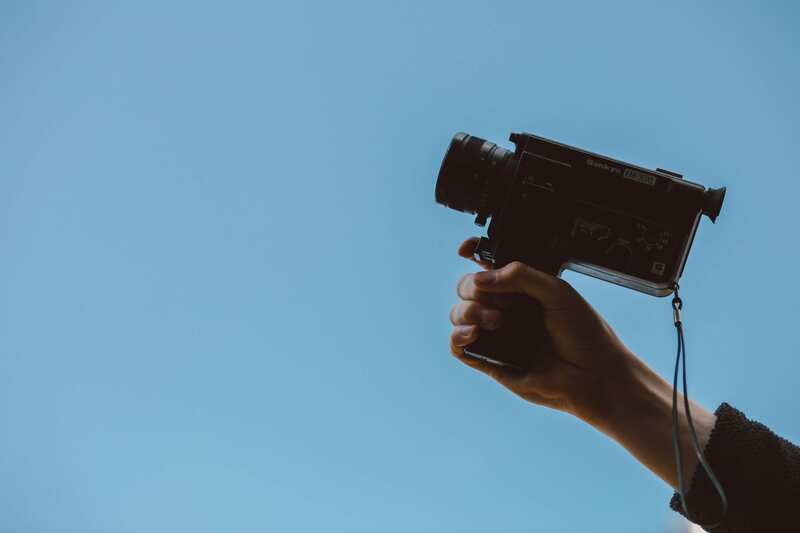 The new functions announced by Vimeo will equip video marketing professionals with a host of new possibilities when it comes to planning video campaigns. The new video cards have brought Vimeo up to date with similar functions available on other platforms such as YouTube. Companies will now be able to produce video content in knowledge that their audience will interact with it. A video platforms go, brand engagement has never been so close to our fingertips. Here at Jooka we produce video content for online use including motion graphics, stop motion, animation and aerial. We have studios at Glove Factory Studios just outside Bath and also Easton Business Centre in Bristol. For more information contact us.